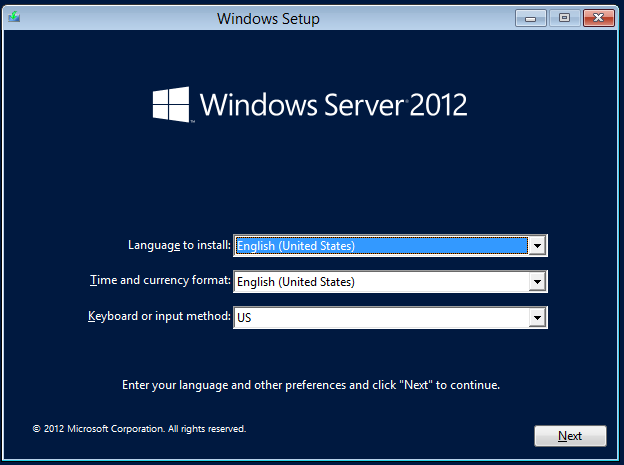 This article will explain you about how to reset your domain Admin password in Windows server 2012. If you forgot your password. 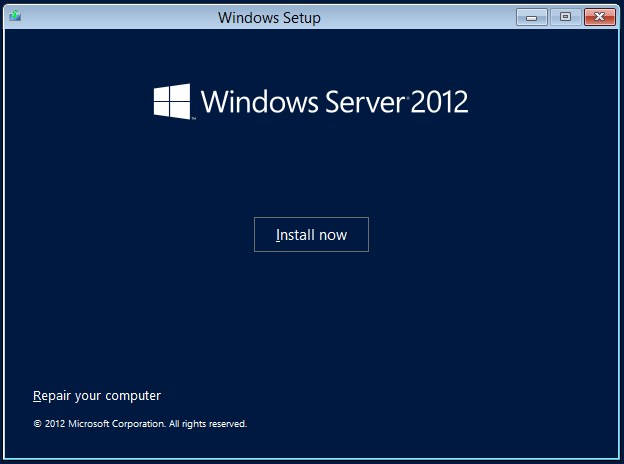 you would need to reset the password by Boot from a Windows Server 2012 R2 DVD (or ISO file in a virtual environment). 1. 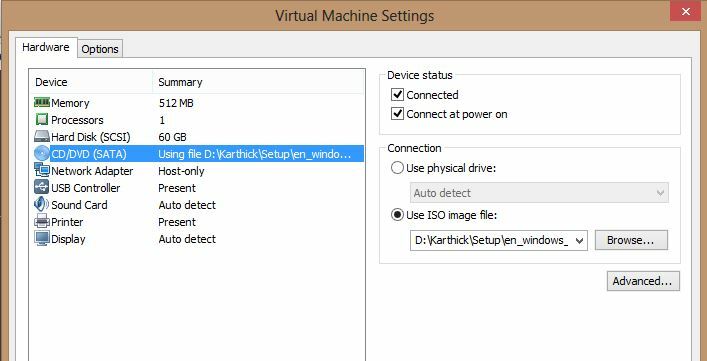 I connected the ISO file with the Windows 2012 source files to the virtual machine. 2. 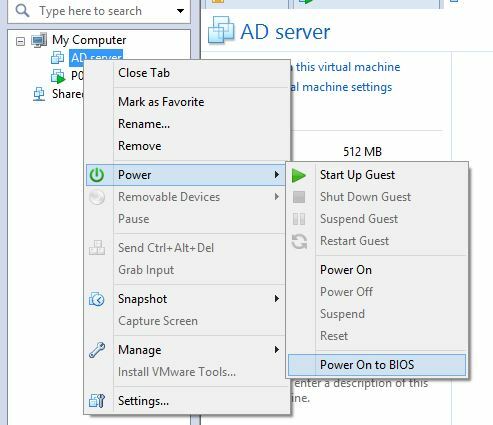 Shutdown your virtual machine and power it by choosing Power on to Bios. 3. 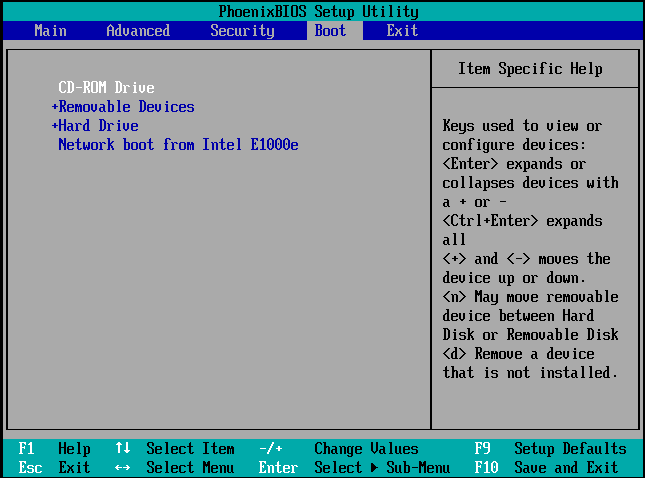 After BIOS settings appears, make sure the CD drive is set as first boot device. 4. And then shutdown the virtual machine and start it again from CD Drive that contains the installation media.wait for the Windows 2012 installation to start. Click on Next. 5. Click on Repair your computer. 8. 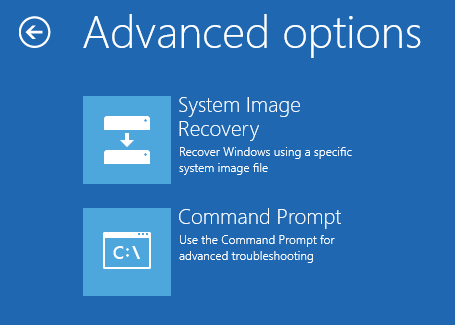 At the Command Prompt, Enter below command-line one by one. 9. 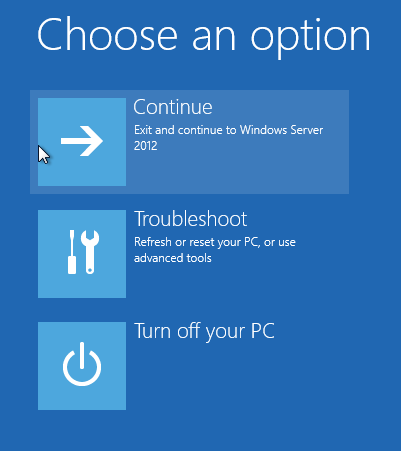 Once you startup with domain controller. click the Utility Manager icon. 10. 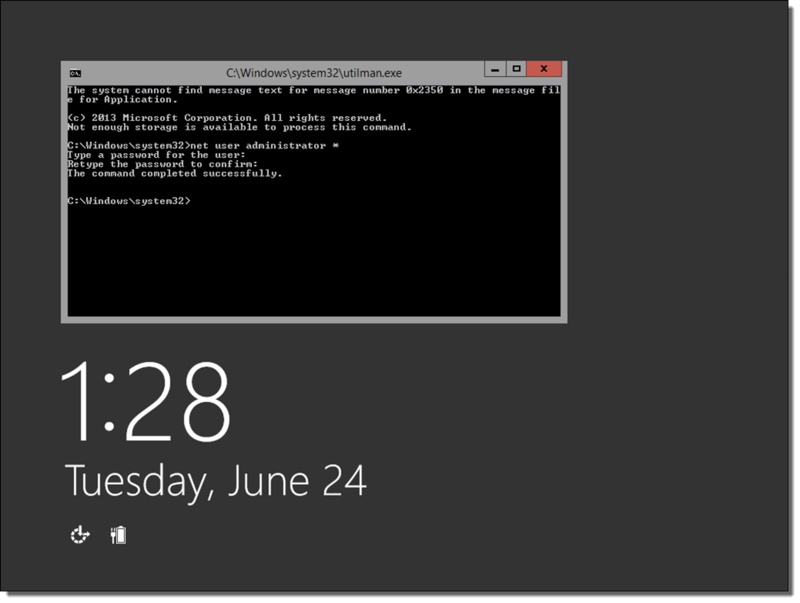 You will get command prompt open and type below command line to set the password. 11. 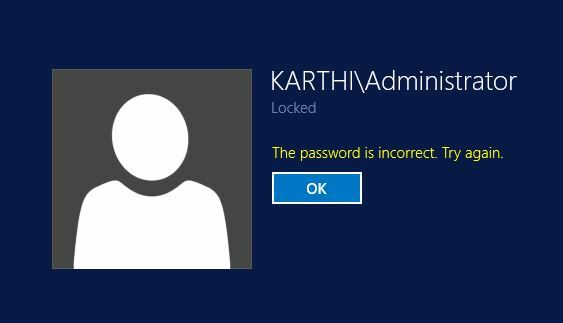 Once you reset the password, close the command prompt and login into the server with new password. 12. It is recommended to restore original utilman.exe. you need to insert installation media(DVD or ISO image) again and boot from that. Type the below command lines. or Once you’re logged in again , delete Utilman.exe and then rename Utilman.exe.bak back to plain old Utilman.exe.